Enter the world of Quick•step® parquet , where we put the nature of wood in the spotlight, granting your whole interior an ageless, timeless quality beyond comparison . The unique quality of wood floors combines well with any kind of design material, contributing to a warm and cozy atmosphere that is second to none . Nature offers a whole range of variations . Wood shows different colours , variations and dimensions , depending on what part of the tree trunk it was hewn from . Each tree is unique, and different parts of the same tree produce different surface textures and appearances . 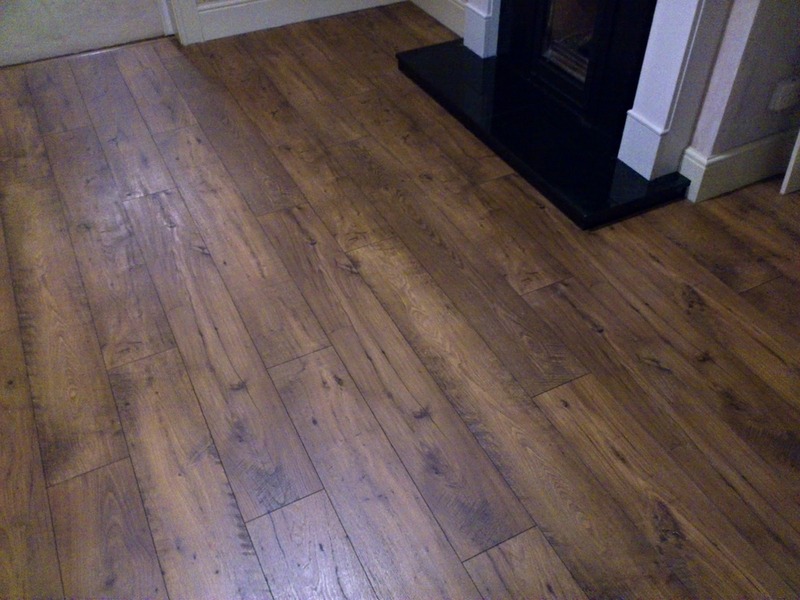 In this way I offer wood flooring with a variety of appearance , character and style . Choosing a variety of wood is usually a matter of personal taste . If you want warmth and grace in your home , nothing surpasses the glory of a wood floor. You’ll never tire of their exceptional beauty , and they’ll give you a lifetime of pleasure. 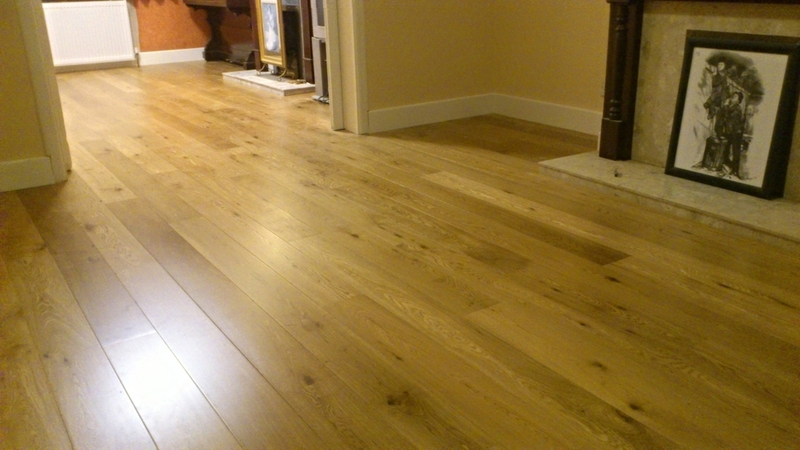 Moreover, a beautiful wood floor is the ideal basis for every style and every interior. The wood species you choose determines the colour, surface texture and feel of your floor and by consequence the whole atmosphere of your interior . You can choose from several wood species . Whichever interior style you choose, the wide assortment of wood species, structures and finishes allows you to create an inviting atmosphere. You’ll get a sense of nature every time you grace the real wood floor. Enjoy the shapes and beauty of wood within a harmonious frame. 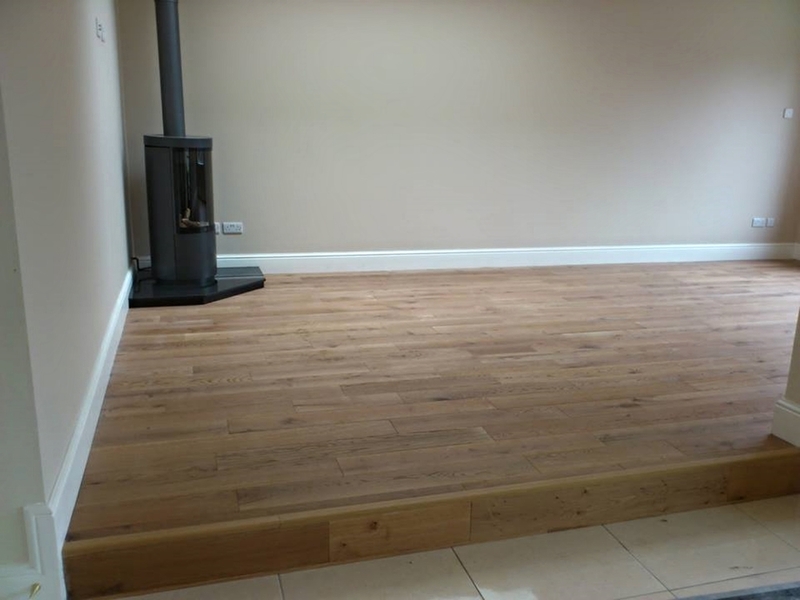 A high quality wooden floor can make an immediate and significant difference to your home, whether you choose real wood engineered or solid wood flooring. From busy family homes to the most pristine designer spaces, whatever look you want or budget you have to work with. 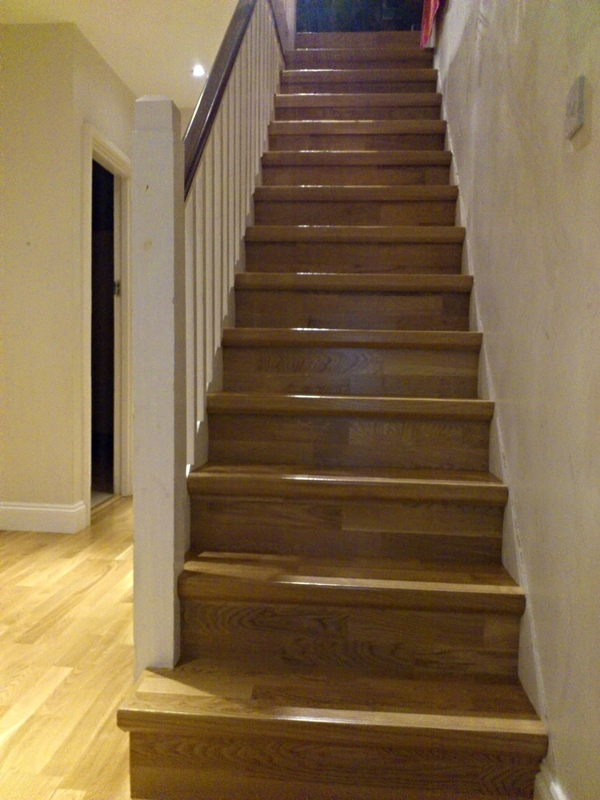 Wooden flooring brings you the best range, the best quality and the most durable finish, every time. Not only will you love having an wood floor in your home, everyone else will love it too. 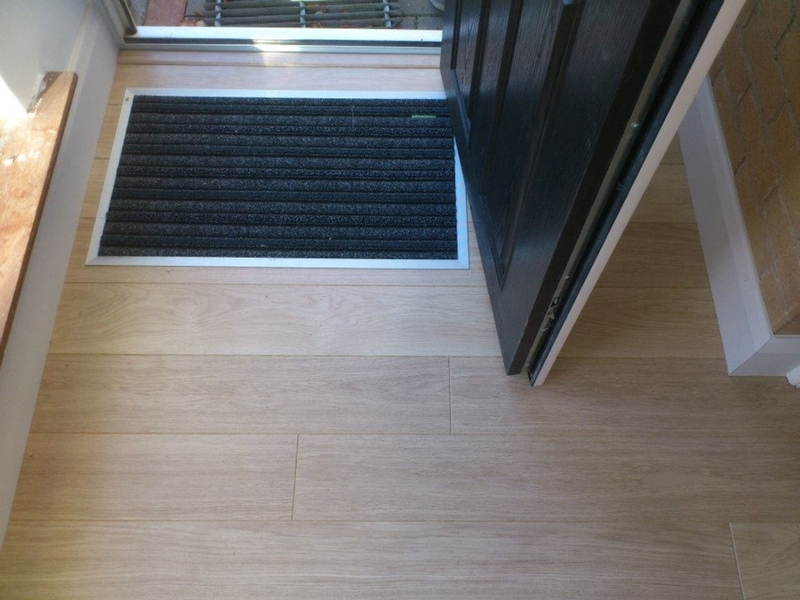 In fact, a clever choice of this quality, practical and easy to look after floor will actually add value to your property. 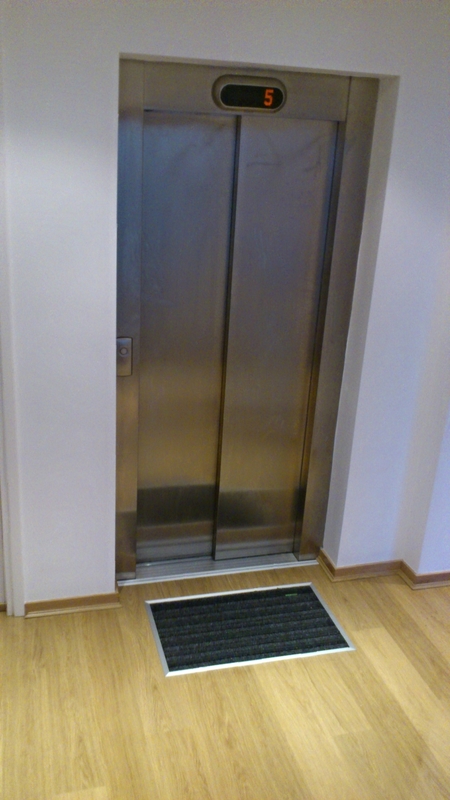 The choice of a good quality floor is a smart one both for you and the environment. 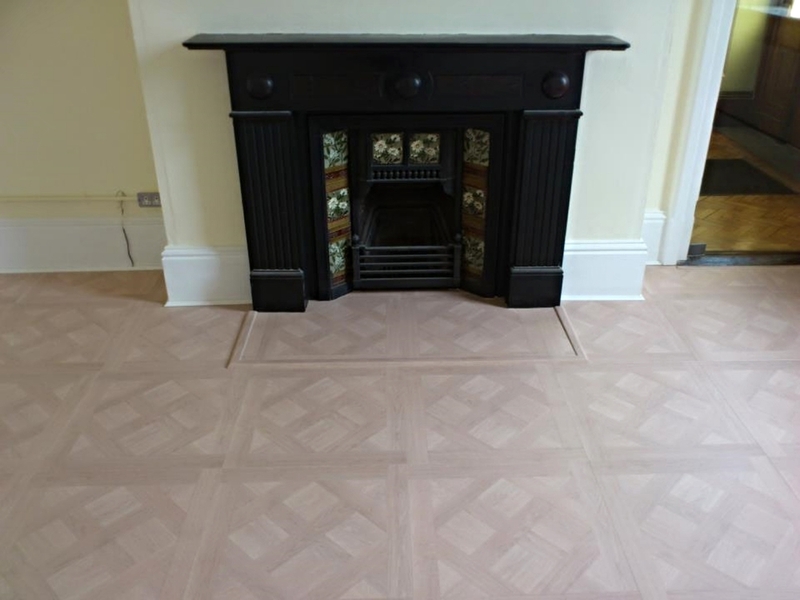 Flooring is both designed to last and to be admired, so you are unlikely to want to change it for a very long time. This is especially true for our engineered and solid wood boards which actually become more beautiful with age. Wood flooring is always a quality floor, so replacing it will be something you won’t have to worry about for years or even decades. By selecting one of our floors, you are choosing a style that has remained a desirable and attractive part of interiors for hundreds if not thousands of years. Unlike a carpet or piece of upholstery, engineered or solid wood are floors that simply become more beautiful as time goes on. A well made, quality wood will never go out of style. Its subtle, warm tones will always perfectly complement the surrounding interiors no matter what interior design changes may occur over time. 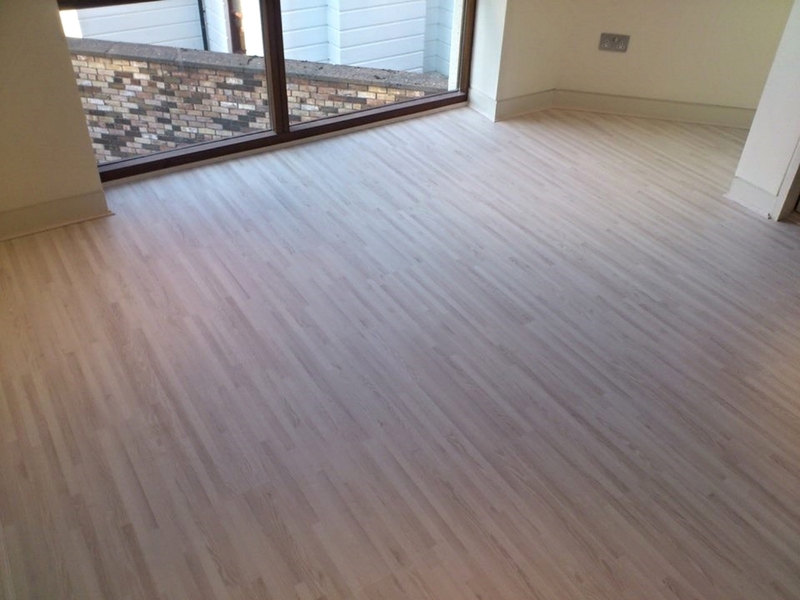 This adaptability is a key reason why an wooden floors remains the favourite choice for many home owners. Living with wood flooring is like inviting nature into your living space. The character of the natural grains of wood are entirely unique and by also selecting a floor that can be used with underfloor heating, you can enhance the warmth and comfort of your interior . Wood flooring is designed for family life. 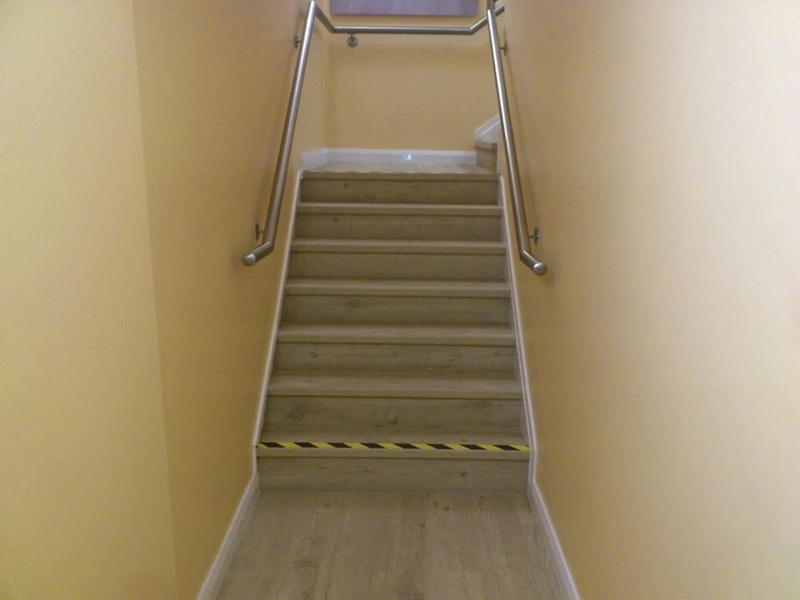 This means that it can easily cope with wear and tear, and any required maintenance is simple for a home owner to complete themselves. 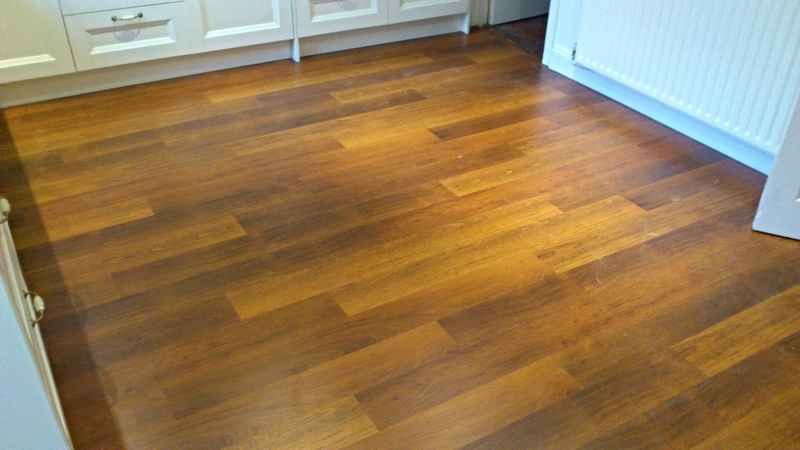 It’s also worth remembering that wooden floor is easy to maintain and will be equally as appealing to anyone who may want to buy your house in the future, so a clever choice could actually add value to your property.There’s nowhere for dust, dirt and mites to hide in wood flooring , so this is the perfect choice for any family home. The EPA (Environment Protection Agency) estimates that carpet houses between 5,000 and 10,000 mites per square foot, so installing wooden floors would significantly reduce the risk of airborne allergens causing problems in your home. 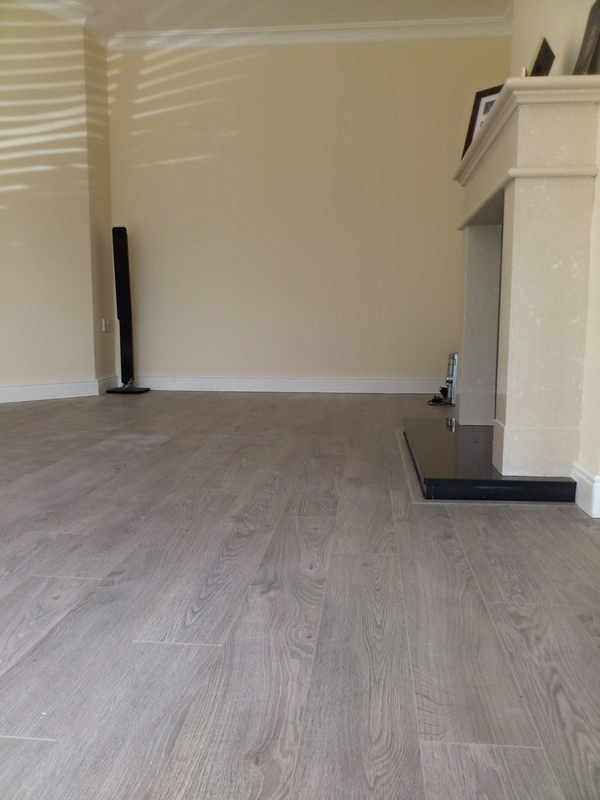 Engineered flooring is a truly practical product, chosen for its strength, flexibility of installation and overall stability. It perfectly mimics a solid wood floor, but is actually made of three or more layers of real wood with an upper layer of genuine hardwood. Its core strength comes from each layer being stacked in opposite directions, so it can be used in most areas of the home including conservatories and in conjunction with underfloor heating. 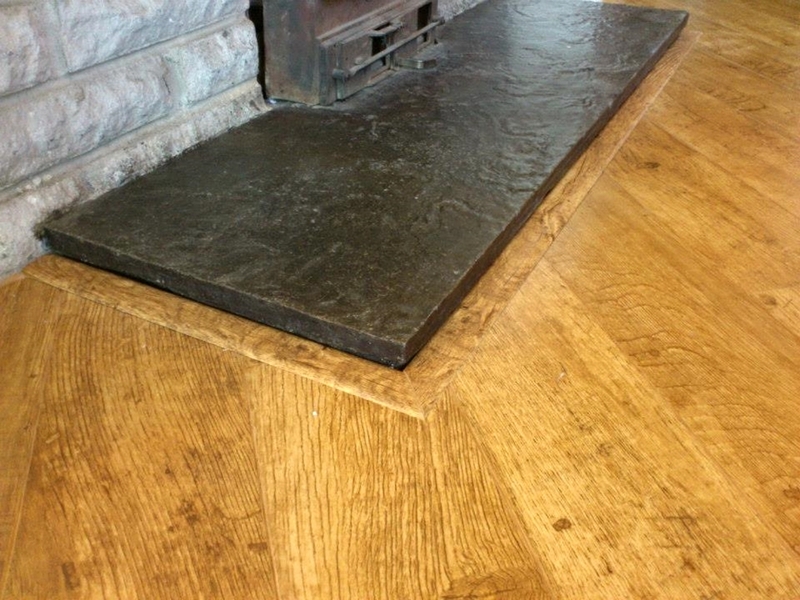 With plenty of character and style there are many homes that just would not be complete without a solid wood floor. As a completely natural product, the grains and colours of solid flooring create an ambience with real character and a sense of long life and permanence . 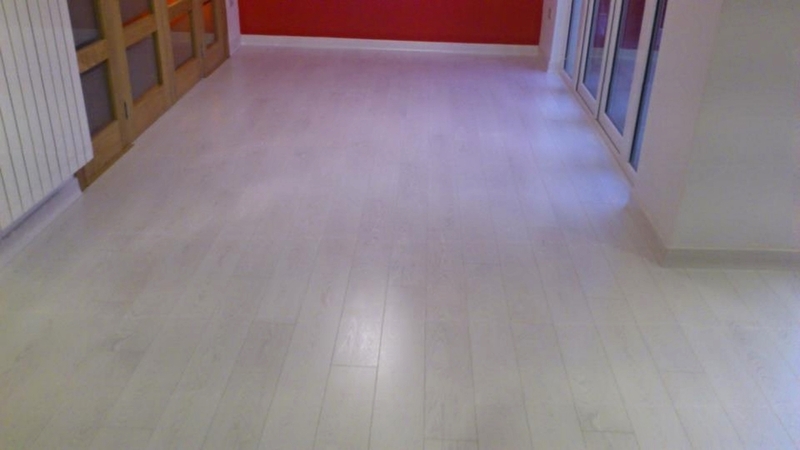 Solid wooden flooring will add beauty and elegance to any interior. Real wood product images are of a natural product. Part of its character and charm is its naturally occurring and individual variations in shade and tone. Therefore, the colours shown here may not be an exact representation of the product. Although every effort has been made to reproduce the colour of the real wood products shown , there will be slight variations in actual colours due to printing limitations. Bringing the beauty of nature into your home The timeless elegance of a wood floor brings warmth and beauty to every home. 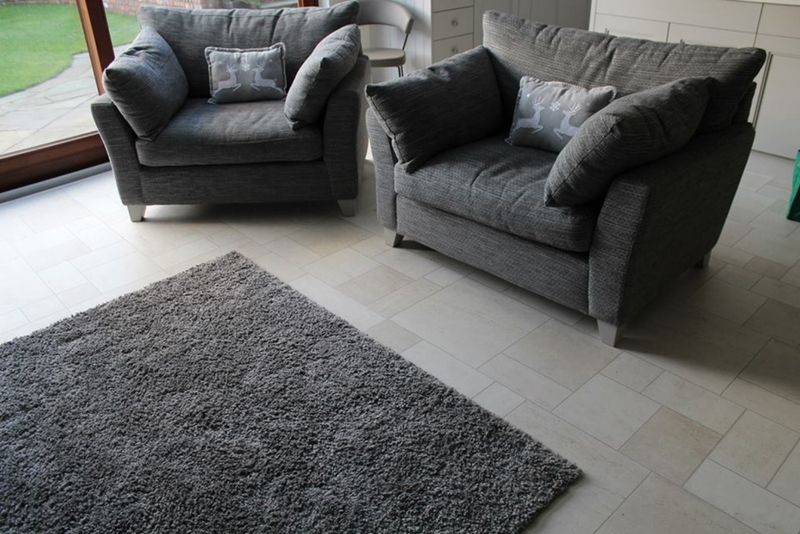 The variety of styles, colours and species give you a wonderful range to choose from and allows you to put your unique stamp on your living space. Our wooden flooring range reflects the beauty of nature, while still maintaining a consistent quality throughout every board . 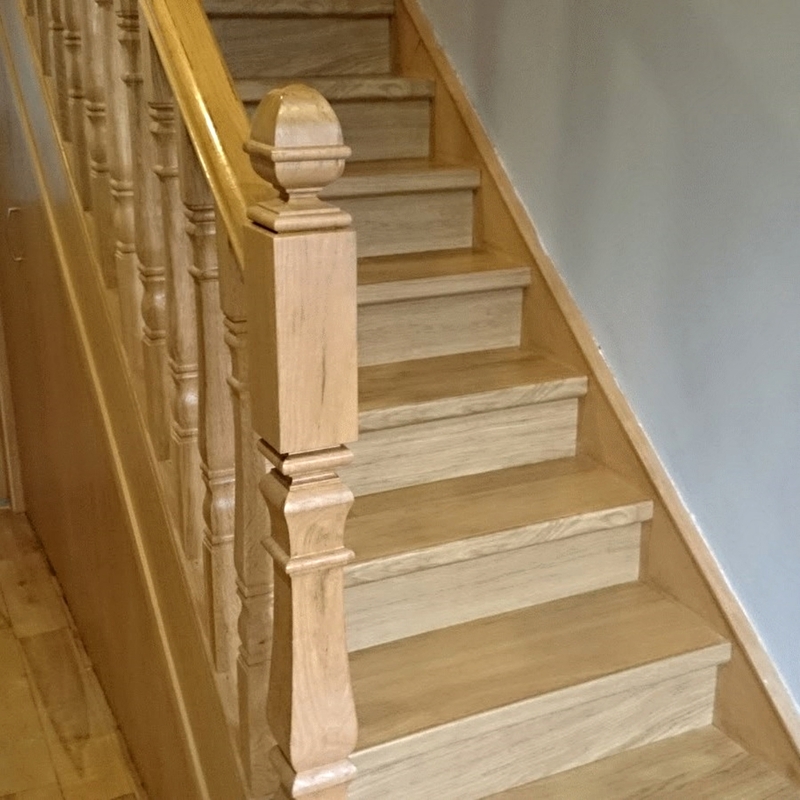 Our real wood engineered and solid ranges use high grade hardwood that has been primarily selected for its hardwearing quality to ensure dimensional stability and long lasting durability. The real wood products capture all the rustic qualities of wood and bring the very essence of nature into your home. Each floor board is unique, enriched with naturally occuring characteristics such as knots of various sizes, flared grain patterns, burls, sapwood and mineral streaks. These are characteristics of each species’ individual growth process, and are all influenced by region, sunlight, climate and the soil. There are two types of knots; live knots which showcase the beautiful density of the spiral grain and dead knots which are repaired with a rich coloured filler. Any splits or cracks are filled and add a lively character to the unmistakable quality of a natural product. 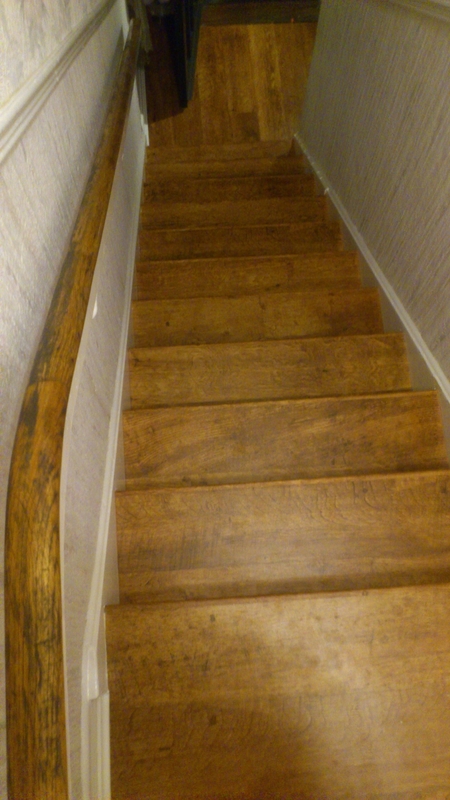 The colour variation within each plank reflects naturally occuring mineral and sapwood streaks and are even further enhanced when stained or treated.